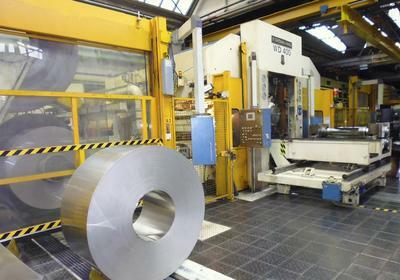 In October 2012 CoSynth GmbH & Co. KG and six other European partners started the TRESCCA project. The project (http://www.trescca.eu) is funded with about 3 million Euros for three years by the European Commission under the 7th framework programme. 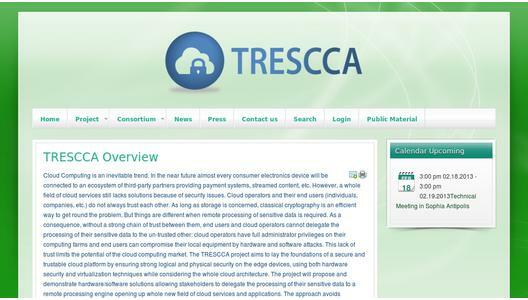 TRESCCA deals with the development of trustworthy platforms for safer work in the cloud. With the ever-increasing integration of cloud computing into today’s IT infrastructures, relations among service providers and clients are getting more diversified, but also more complex. Services and data migrate between the fortified data centers and mobile and stationary devices of the end-users – and vice versa. Both parties have strong needs for an intrinsically safe and secure trustworthy platform. TRESCCA’s combined hardware and software approach provides protection against both physical intrusions to the system and all kinds of attacks from the cloud. -	The Hardware Security Module secures all data cryptographically, whether from the Cloud or from the end user. All data traffic leaving the CPU is encrypted. This includes even the main memory. -	Virtualization allows for transparent migration and strict separation of processes of the service provider and the clients. 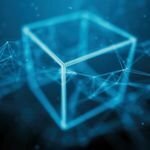 The TRESCCA platform will be especially designed for embedded systems, which will dominate the market for edge devices for home entertainment and Cloud Computing. The TRESCCA consortium consists besides CoSynth of OFFIS (Oldenburg), Institut Mines-Telecom (Paris), STMicroelectronics (Grenoble), Virtual Open Systems (Grenoble), Wellness Telecom (Sevilla), and TEI (Kreta). Contact person for the project is Dr. Gunnar Schomaker from OFFIS Institute. Besides its TRESCCA activities, CoSynth presents at embedded world in Hall 4, Stand 101, the CoreSynth VISION IP Cores and other projects with embedded systems and FPGAs. 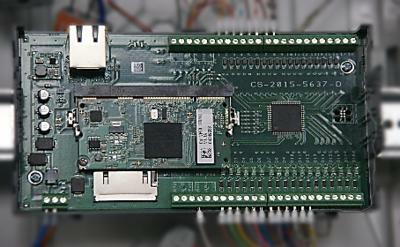 CoSynth offers design services and tools for fast and efficient development of electronic solutions at system level. The SystemC and C++ based methods are particularly suitable for the design of mixed hardware/software systems and FPGA based solutions. Especially image and signal processing tasks take advantage from the hardware acceleration. 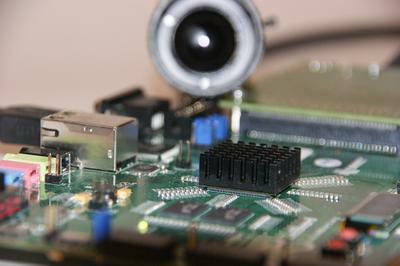 CoSynth also offers software development for embedded systems. Further information about services and products can be found at the company’s website http://www.cosynth.com. CoSynth was granted the entrepreneurship prize Gründercampus Niedersachsen in February 2011 and a prize for innovative startup from the economic development division of the Göttingen area in October 2011. Since October 2012 CoSynth is a research partner in the EC’s FP7 research project TRESCCA.